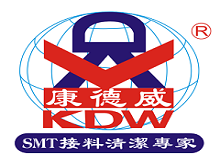 SMT Splice Products: SMT(Surface Mount Technology) Splice Products, AI (Auto Insertion Machine) Splice Products, SMT Cover Tape Extender, AI axial Tape, SMT Trial Tape. Industrial Tape Products: PCB special adhesive tape, high-strength adhesive tape, anti-static tape, Kapton high temperature adhesive, masking tape, lithium battery special tape, waste tape, steel mesh protective film, PET high temperature masking tape, copper Foil tape. Looking for ideal Splice Tool for SMT Use Manufacturer & supplier ? We have a wide selection at great prices to help you get creative. 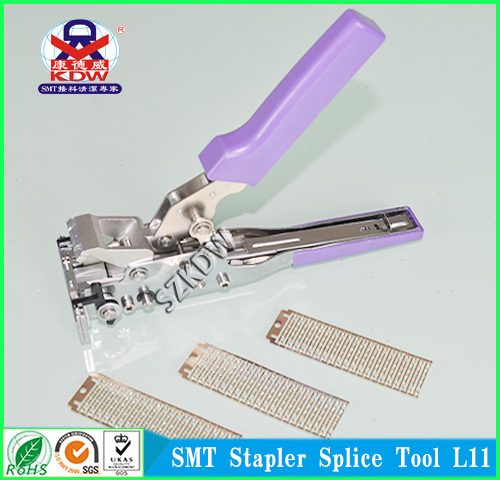 All the Splicing Tool for SMT are quality guaranteed. We are China Origin Factory of Splice Tool for SMT. If you have any question, please feel free to contact us.